... my beloved Chelsea beat Arsenal 3-0 (away from home!) today ... and ... 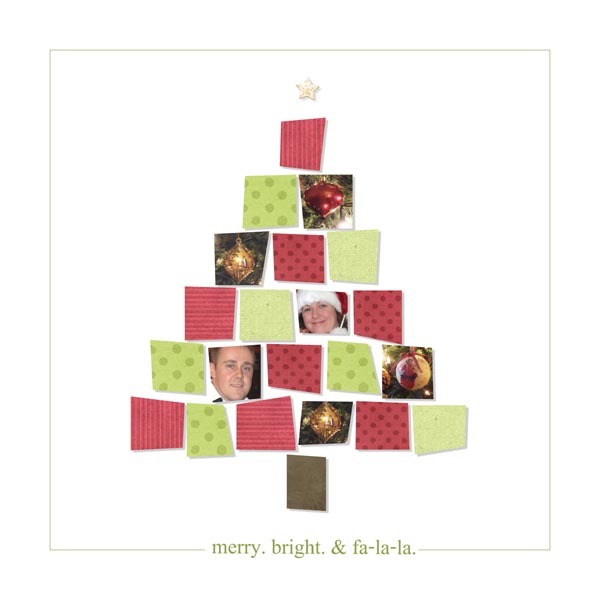 I had some time to play with Sue Cummings' Merry & Bright Daily Download #2. Yeah for rainy Sundays!! !